These are one of the best pedals I have ever used. I’m going to use them at a gig tonight. 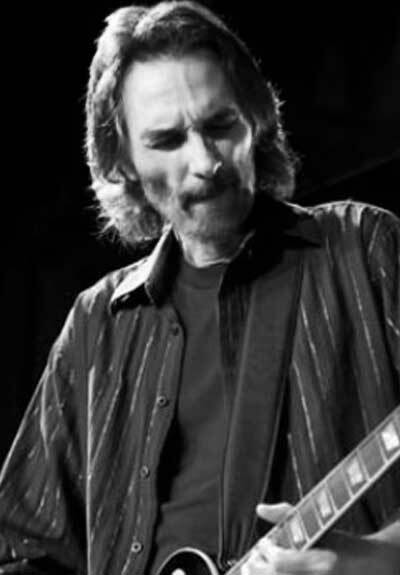 From late 60′s Jim McCarty has been an inspiration to generations of guitar players. His work with Mitch Ryder & the Detroit Wheels, the Buddy Miles Express, Cactus, the Rockets and Mystery Train is guitar history. You do have the Cactus records already, don’t you?